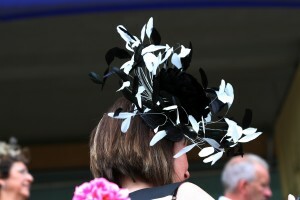 Leading Light, Estimate, Missunited, – thrilling Gold Cup day at Royal Ascot, 2014, spectacular racing images taken by Peter Mooney, Irish photographer, capturing the excitement of a marvellous racing day. 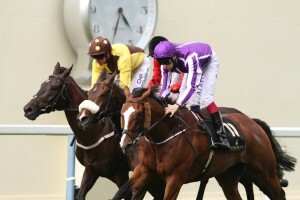 Spectacular finish to Royal Ascot’s Gold Cup. A series of Peter Mooney’s photo reportage records the Gold Cup highlights. Leading Light, ridden by jockey O’Brien just beats Her Majesty the Queen’s horse Estimate, & beating into 3rd place Missunited. 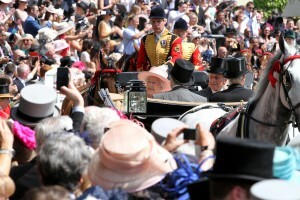 As a knock out crowd of over 65.000 racegoers share their excitement with the Queen. The thrilling race is brilliantly caught on camera by Irish photographer Peter Mooney. The racing images that follow capture the momentum as the horses race to the finish. & the victor Leading Light is led in by the proud owner. 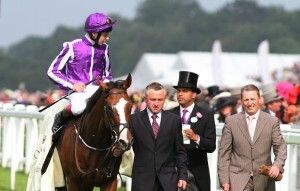 The Irish Trainer, Aidan O’Brien’s phenomenal record breaking 6th Gold Cup win. Photograph of Her Majesty the Queen & His Royal Highness, Prince Philip smiling on a happy day at Royal Ascot, shared with so many. 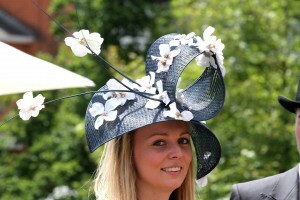 Royal Ascot celebrated over 286.000. racegoers this year,2014. However, Channel 4 TV viewing figures were down on 2013. Hats Galore ! 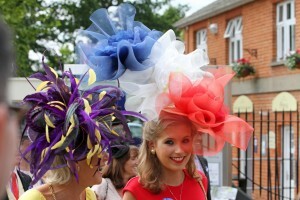 the ladies wore a series of brilliant hats, & co-ordinated outfits, as Peter Mooney’s photos illustrate. With Thanks.